The bustling Toronto theatre scene starts to boom in the fall. We embarked on the difficult task of narrowing down the variety of compelling productions we are excited about this season to a list of just 5 shows that can’t be missed. Here are our picks for the 5 shows in Toronto you should definitely try to see this autumn with the help of TodayTix. 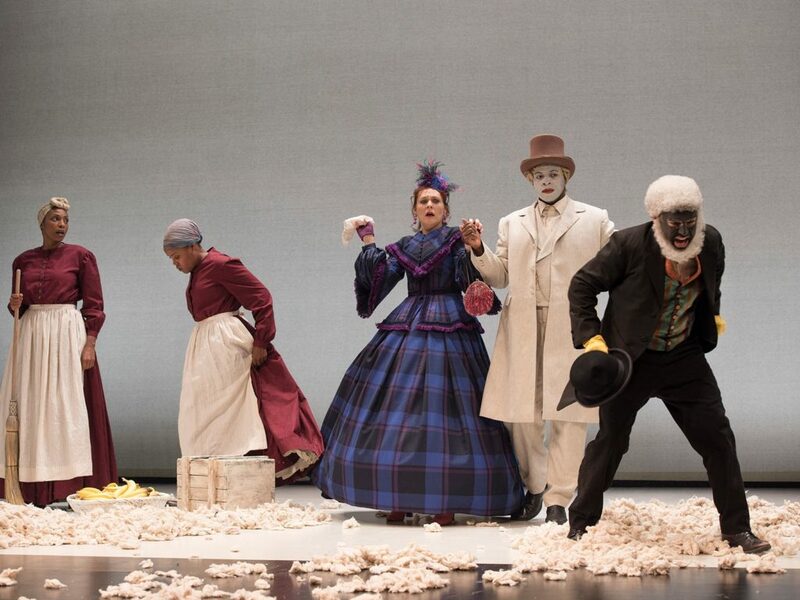 Winner of the 2014 Obie Award for Best New American Play, An Octoroon is one of the most exciting new plays about race and perception to date. Branden Jacobs-Jenkins responds to the original 1859 version of An Octoroon that was first considered to be masterpiece but now comes off as embarrassingly racist. See this modern An Octoroon at the Royal George Theater during the Shaw Festival for a funny and uncomfortable theatrical experience. From Toronto, take the Shaw Express Bus for a $25 return with your Shaw ticket. Rebecca Northan, who created the international sensation Blind Date, returns to the Mainspace at the Tarragon with Undercover. Each performance, Northan and her partners in crime will recruit one intrepid audience member for an “undercover” ride into the criminal mind. Everyone’s a suspect in this world premiere that relies on quick thinking from the volunteer detective to ensure that justice is served! Undercover opens September 19th. 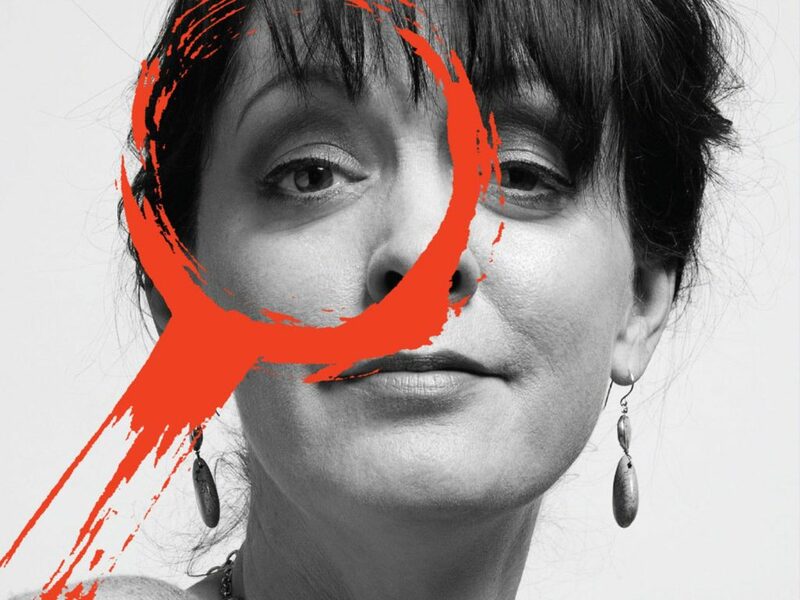 Starting in early September, Soulpepper will be presenting Picture This at the Young Centre for the Performing Arts. From the team behind the award-winning Parfumerie comes this comedy about a group of struggling artists visiting Hollywood producer who they hope is the key to a glamorous career in show business. 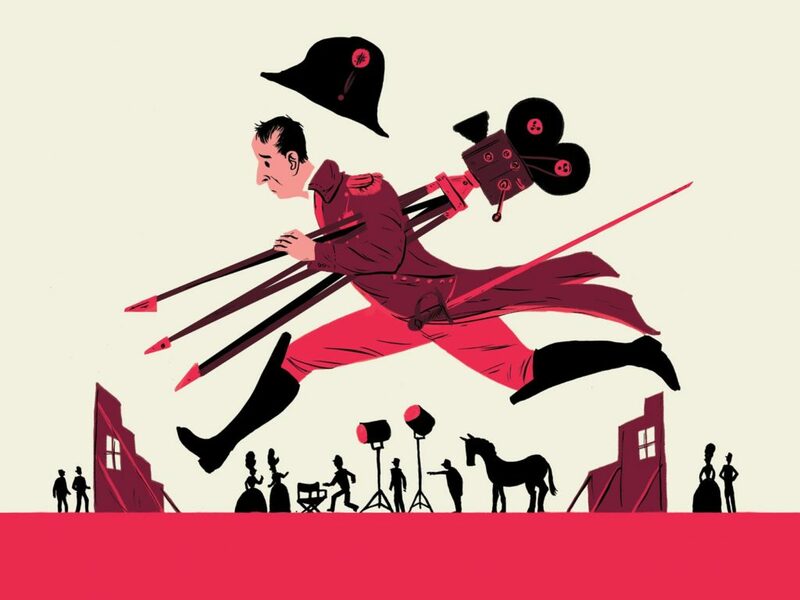 Their dreams all hinge on filming a Napoleonic saga in only two weeks! Picture This is a comedy of epic proportions. 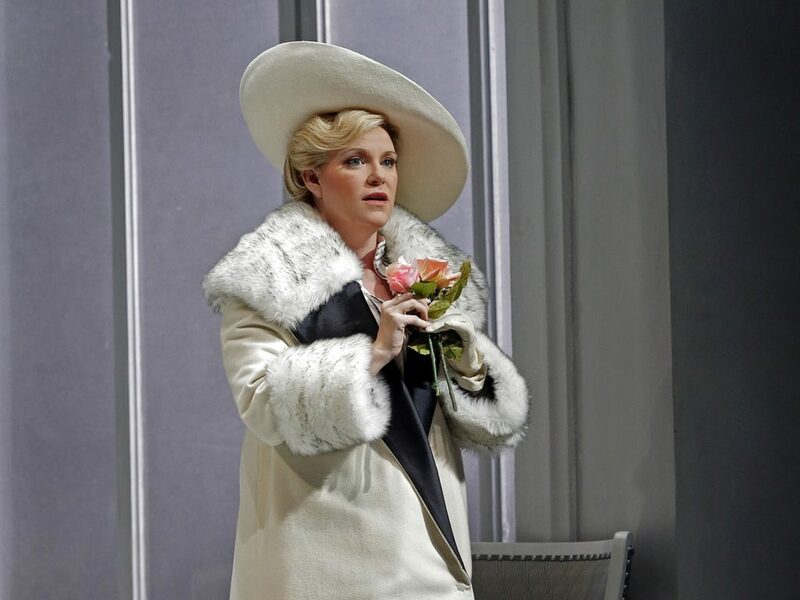 Canadian Opera Company presents a new production of Richard Strauss’s Arabella, a co-production with Santa Fe Opera and Minnesota Opera. In this gorgeous lyric comedy, the title character of Arabella is determined to find true love, even though her father has gambled away his fortune and she has been pressured to marry well. When old and immensely wealthy Croatian landowner Mandryka arrives, Arabella encounters a challenge to her heart and mind, and what happens next is completely unexpected. Arabella opens October 8th. No one does Shakespeare quite like the Stratford Festival. This year, they’re tackling one of the most beloved romantic tragedies of all time, Romeo and Juliet. The glorious production, which began at the Festival Theater in May, has been well-received with one Globe and Mail reviewer saying, “the cobwebs have been dusted off of the text, making you feel as if you’re hearing it for the first time.” You won’t want to miss this timeless tale of feuding families and star-crossed lovers. Romeo and Juliet is playing until October 21st. Need even more great theatre? Check out the rest of the shows available at a discounted rate on TodayTix!